If you're looking for a thoughtful and useful gift for someone special in your life, we have the perfect solution for you. Now it's easier to spoil those loved ones with a gift that's not only unique and imaginative, but one they will love receiving again and again. So give someone's doormat a welcome break from all those boring bills and treat them to an exciting monthly subscription gift from our Delivered to Your Door range. No matter who you are buying for or what their interests are, there’s a subscription box that is perfect for everyone. For those with a sweet tooth, maybe they'll crave a Retro Sweet box subscription – A monthly box brimming with an assortment of the sugary timeless classics we all enjoyed as a kid. 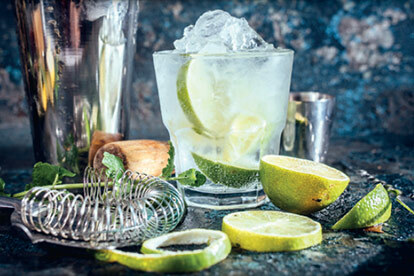 And for the grown-ups, why not treat someone to a Gin Club subscription – Perfect for any gin enthusiast wanting to sample a selection of tasty craft gins carefully chosen from around the world. Put a smile on a loved ones face, and show them how much you care. Every month! 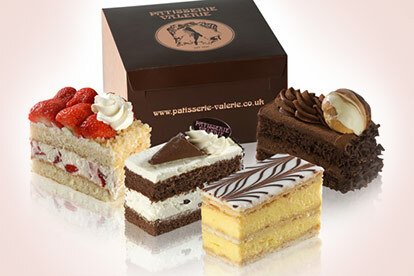 Pick up 2 divine slices of cake and a delicious treat from your nearest Patisserie Valerie every month for a whole year. Discover the world of Gin: a 3 month craft gin subscription to sample and enjoy at home. 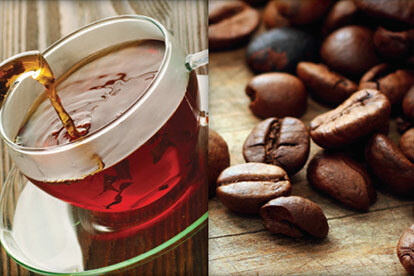 Discover a world of tantalising taste with this 3 month speciality tea or coffee subscription. 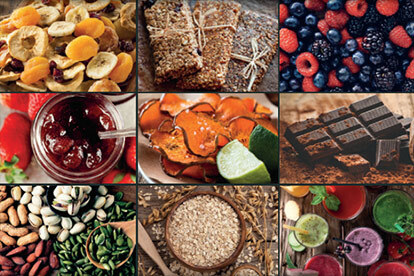 Discover delicious guilt-free treats with this 3 month organic or vegan snack box subscription. 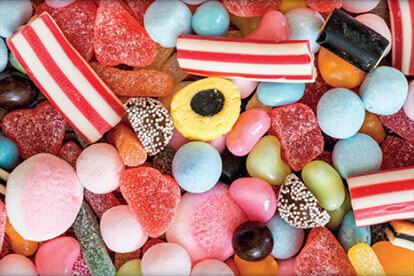 Brighten up someone’s day with this mouth-watering 3 month retro sweet box subscription. 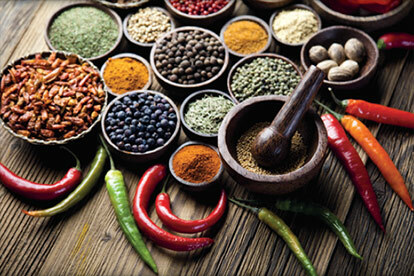 A 3 month fresh spice subscription for you to cook delicious dishes from around the world. 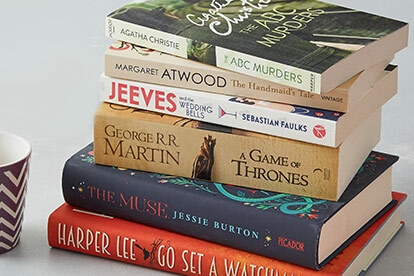 Treat the bookworm in your life to a 3 month book subscription.